In the first video below in the 29th clip in this series are his words and my response is below them. John Rogers Searle (/sɜrl/; born July 31, 1932) is an American philosopher and currently the Slusser Professor of Philosophy at the University of California, Berkeley. 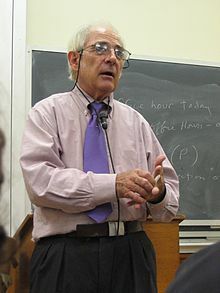 Widely noted for his contributions to the philosophy of language, philosophy of mind and social philosophy, he began teaching at Berkeley in 1959. 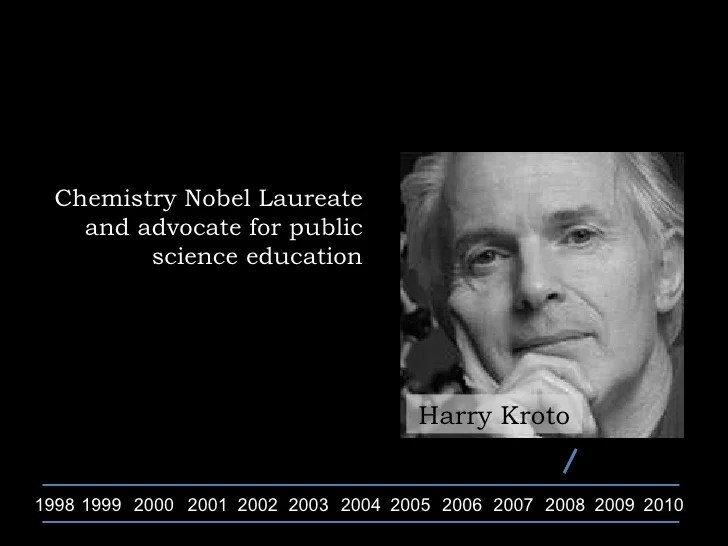 He received the Jean Nicod Prize in 2000; the National Humanities Medal in 2004; and the Mind & Brain Prize in 2006. Among his notable concepts is the “Chinese room” argument against “strong” artificial intelligence. Searle’s father, G. W. Searle, an electrical engineer, was employed by AT&T Corporation, while his mother, Hester Beck Searle, was a physician. Searle began his college education at the University of Wisconsin-Madison and subsequently became a Rhodes Scholar at Oxford University, where he obtained a doctorate in philosophy. Below is the letter I wrote to Dr. Searle and I responded to his quote in the letter.